Nokia X71 could arrive with a 48MP camera sensor at its rear. HMD Global announced a slew of smartphones at the Mobile World Congress 2019 in Barcelona late in February. One of the major launches is the flagship Nokia 9 PureView with a penta-lens camera setup at its rear. Recently, a teaser spotted on the official Facebook handle of Nokia Mobile hinted at its imminent launch in India though an exact date remains unknown. In just a month's time, it looks like HMD Global is all set to launch another device on April 2 in Taiwan. Well, the talk is about the Nokia X71 aka Nokia 8.1 Plus. HMD has come up with an invite for the launch of the upcoming Nokia smartphone. Recently, we saw a set of leaked renders of the Nokia 8.1 Plus spilling the beans about this design. 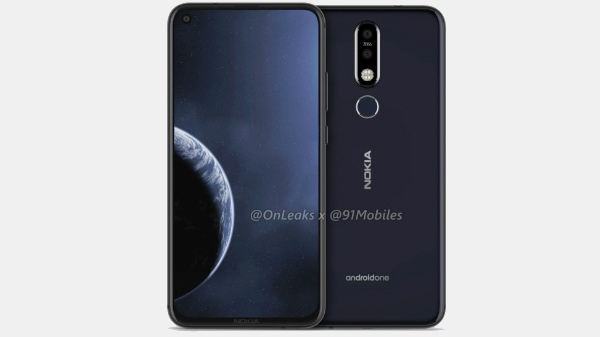 Now, there are claims that the Nokia X71 could be called the Nokia 8.1 globally. So, this makes us believe that both will have somewhat similar specifications. The USP of this smartphone is that it might arrive with a 48MP primary rear camera sensor and a secondary 120-degree ultra-wide angle lens with Zeiss optics. 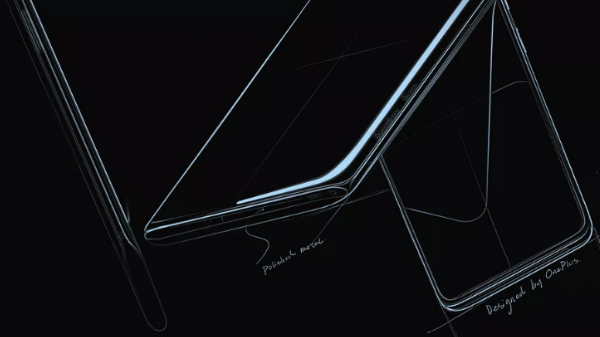 Besides the camera specifications, this smartphone is also expected to arrive with a punch-hole camera design to house the selfie sensor. There are claims that there could be a third sensor at its rear as well. If these claims turn out to be authentic, then we can expect this smartphone to be the first one from Nokia to feature a punch-hole display. 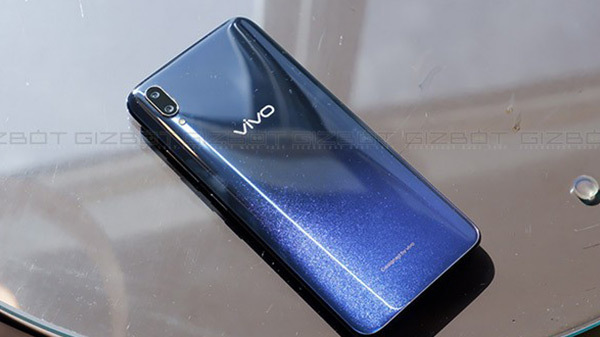 Also, it is likely to flaunt a 48MP camera following the footsteps of Oppo F11 Pro, Honor View 20, Vivo V15 Pro and Redmi Note 7 Pro. The other aspects to expect include a 6.22-inch FHD+ display and a Snapdragon 710 SoC. The other aspects of this smartphone remain unknown for now.